Go on a trip through Northern Europe! 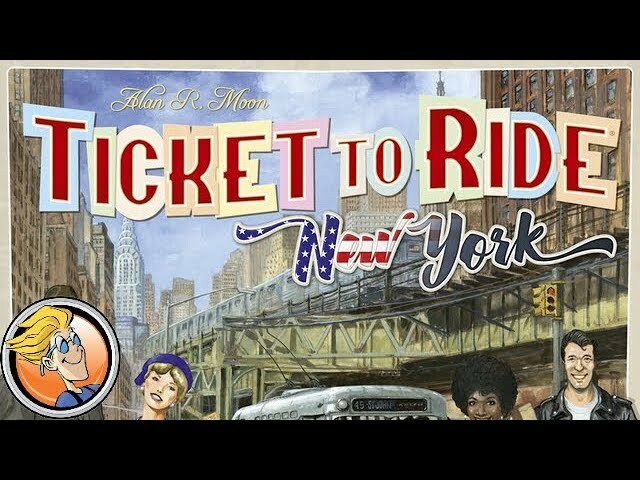 Denmark, Finland, Norway, and Sweden beckon in this wintery edition of the classic game Ticket to Ride. The Nordic Countries await. 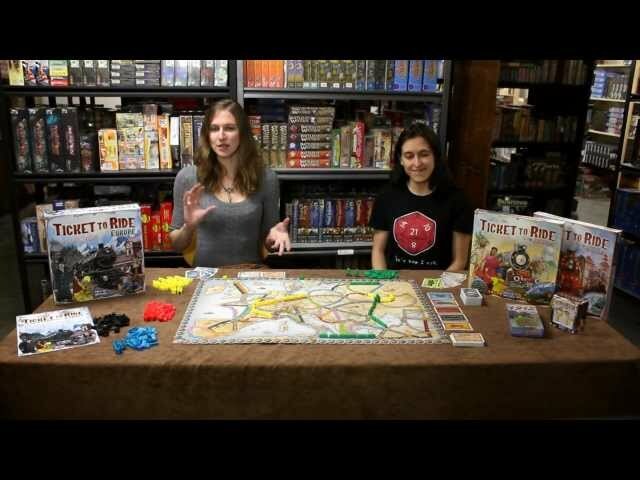 Ticket to Ride is a simple, easy to learn game (that retains a depth of strategy and a ton of ‘friendly’ competition) where players must collect different colored train tickets to complete their routes and score points. Apart from a new map, the Nordic Countries introduces ferries, tunnels, and is designed for 2 to 3 players only – making the game much more accommodating to small groups or a cosy evening with a partner. Buy your Ticket to Ride. All aboard the Nordic Express!